Fluid is able to burn and support combustion from an open fire after removal of ignition source, are flammable liquids (flammable liquids) and combustible liquids (GZH). Flammable and combustible liquids differ in such characteristics as flash. The flash point is the lowest temperature of a liquid at which the pair above the liquid surface can be ignited by exposure to an open fire source. Flammable liquids have a flash point not above 61оС combustible liquids above 61оС. Flammable liquids are of three digits: most wanted (the first digit), constant threat (II), threat at high temperatures (the third category). Flash of especially dangerous flammable liquids -13оС. A characteristic feature of a particularly dangerous flammable liquids is the need of certain conditions of their transportation, since the tightness of the storage vessel, vapors of the liquid can quickly spread and be ignited at a distance from the tank. Such fluids include acetone, some grades of petrol, ether, petroleum ether, diethyl ether, hexane, pentane, cyclohexane. Flammable liquids of the third category is flammable liquid with flash point from +23 to +60oC. Such a liquid will ignite only under condition of presence in the immediate vicinity of the fire source. These include the following fluid: turpentine, solvent, white spirit, xylene, cyclohexanone, amylacetate, butyl acetate, chlorobenzene. Flammable liquids have a property of self-sustained combustion at a temperature above the flash 61оС. To flammable liquids include fuel oil, oils (mineral, castor, diesel fuel, glycerin, ethylene glycol, exelby alcohol, hexadecan, aniline. 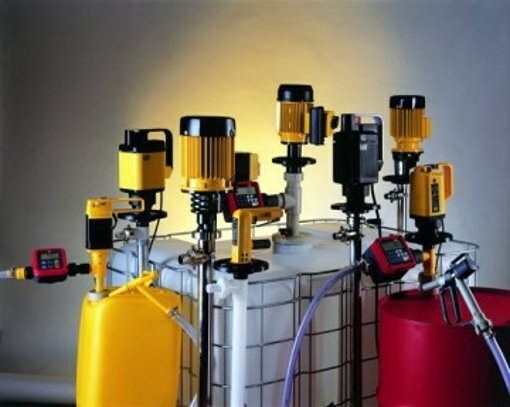 Such fluids can be stored in open tanks and containers (e.g., barrels), including outdoors. When working with flammable and combustible liquids should be aware of the need to comply with fire safety regulations for storage, transportation and use.